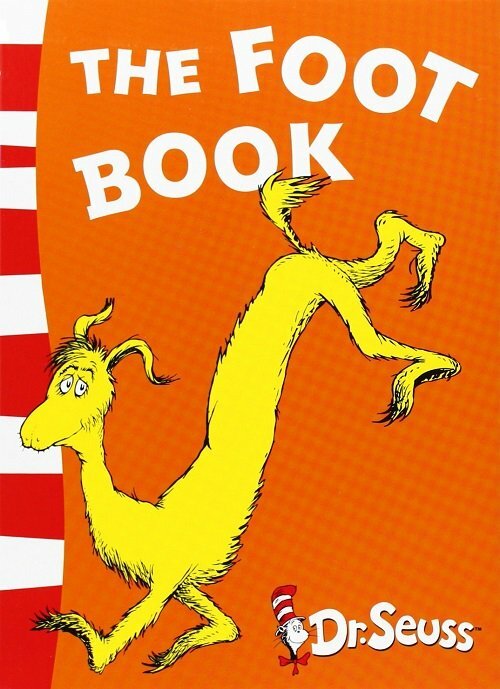 Dr Seuss’s The Foot Book uses rhythm and rhyme to teach young children about opposites. It explores a range of descriptive, location and quantity concepts through repetitive text and engaging illustrations. The Foot Book would be the perfect choice for children who are practising their /f/ sound in word combinations (e.g. left foot, right foot, wet foot, dry foot). For further speech and language targets in The Foot Book by Dr Seuss, see the list below.